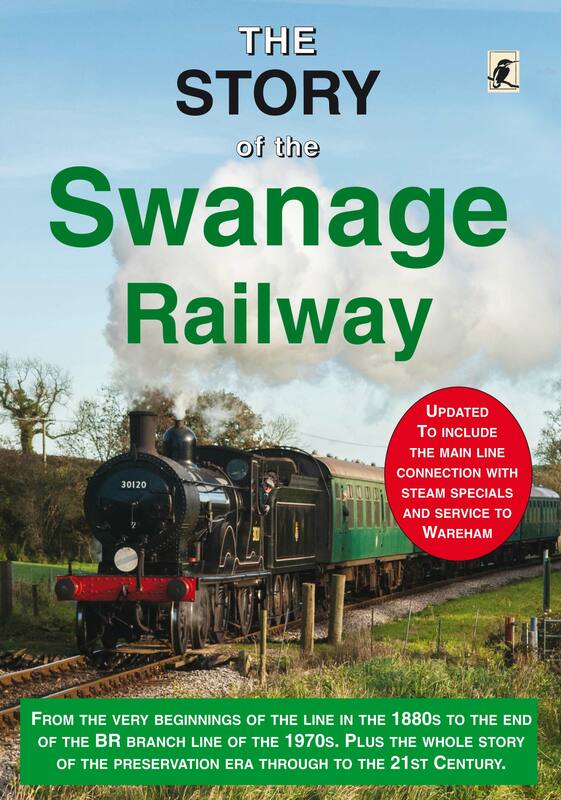 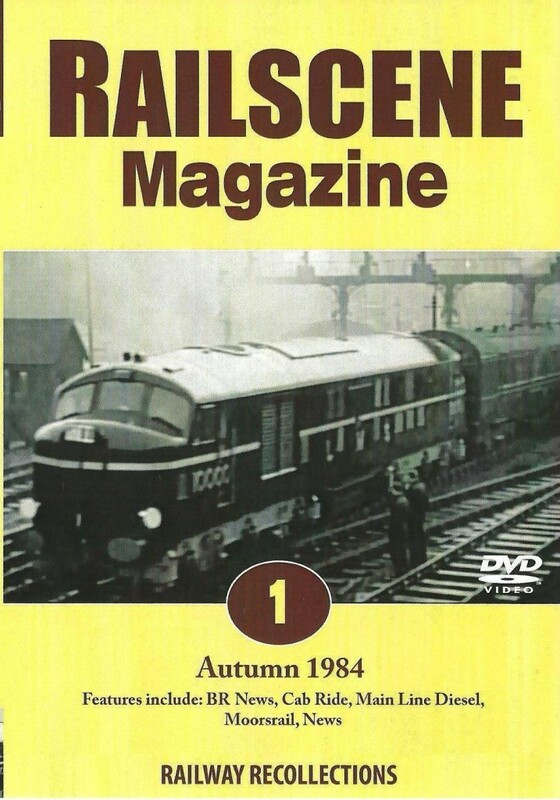 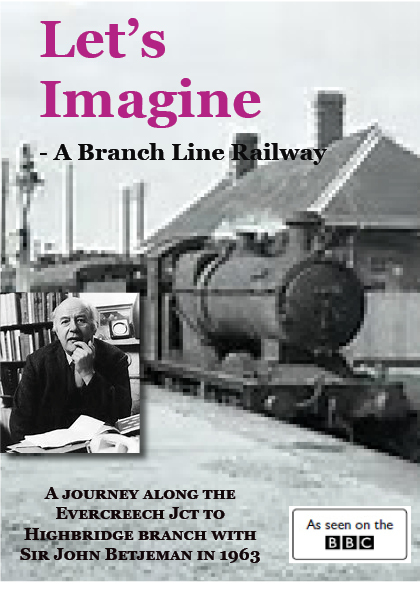 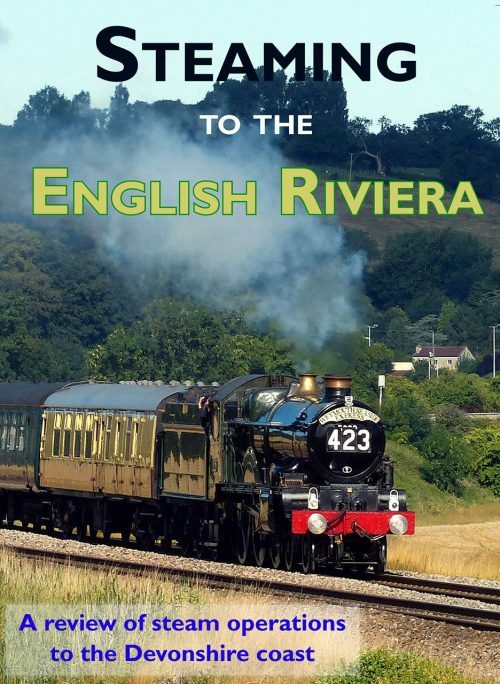 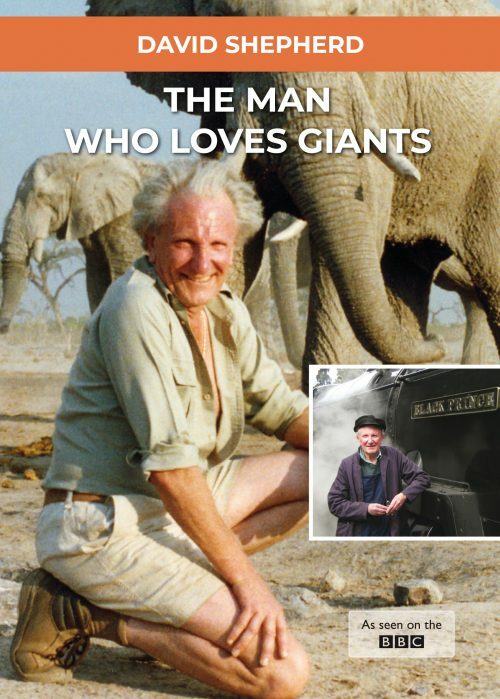 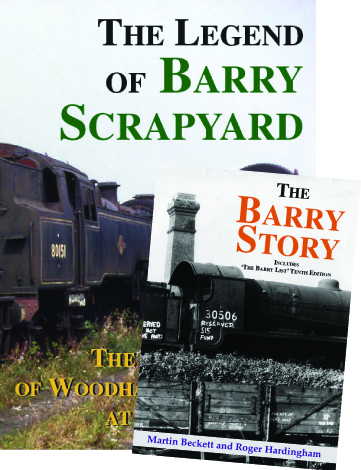 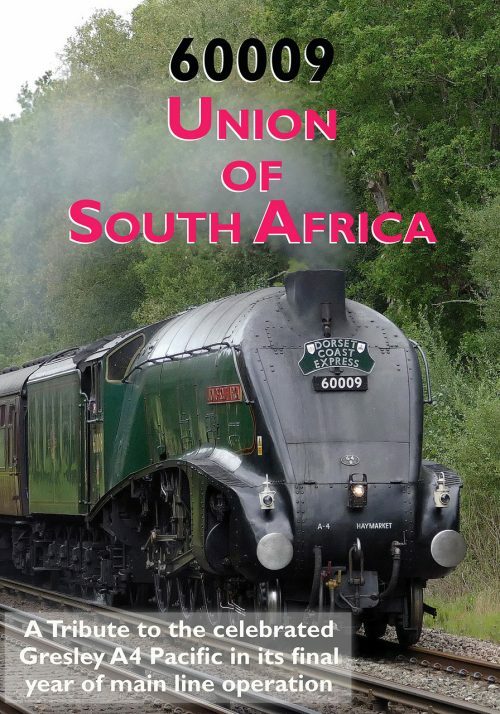 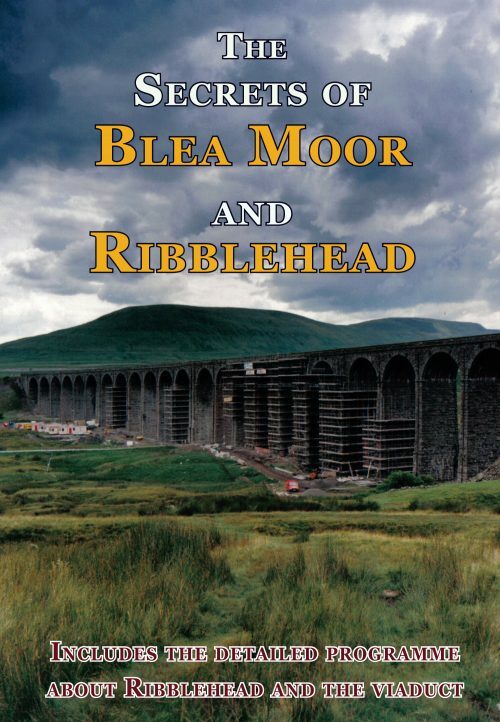 Kingfisher Productions produce a wide selection of railway DVDs and books. 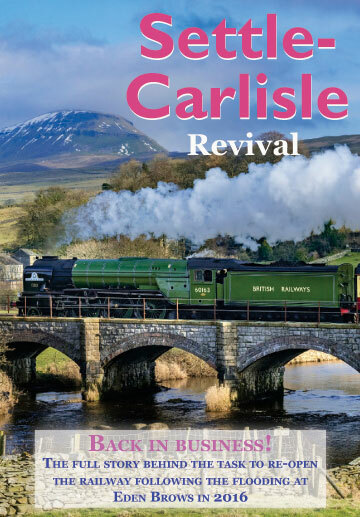 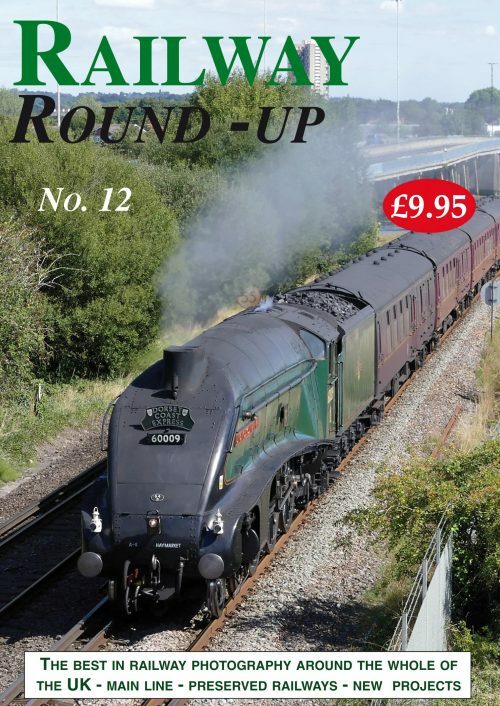 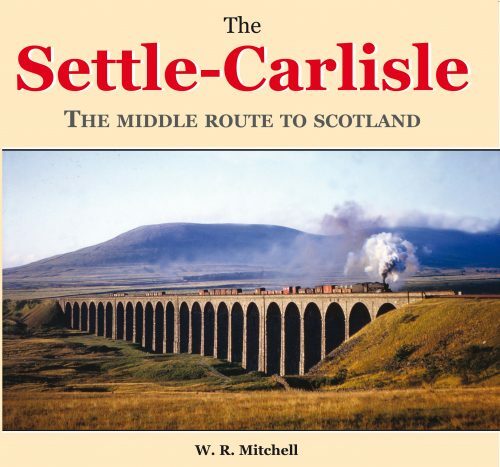 We have a new programme about the recently overhauled Gresley A3 Pacific 60103 ‘Flying Scotsman’ and our key title Railway Round-up plus an extensive list of books and DVDs about the Settle – Carlisle Railway Line including the real ‘Jericho’ story in our ‘Ribblehead’ book by the late W.R Mitchell MBE. 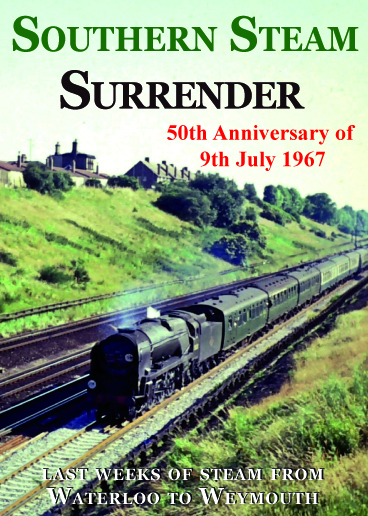 Railway Archive titles include the 50th anniversary of the closure of the famous Somerset & Dorset line, Cunard liners, our ‘Story of’ series, the Yorkshire Dales and Lake District. 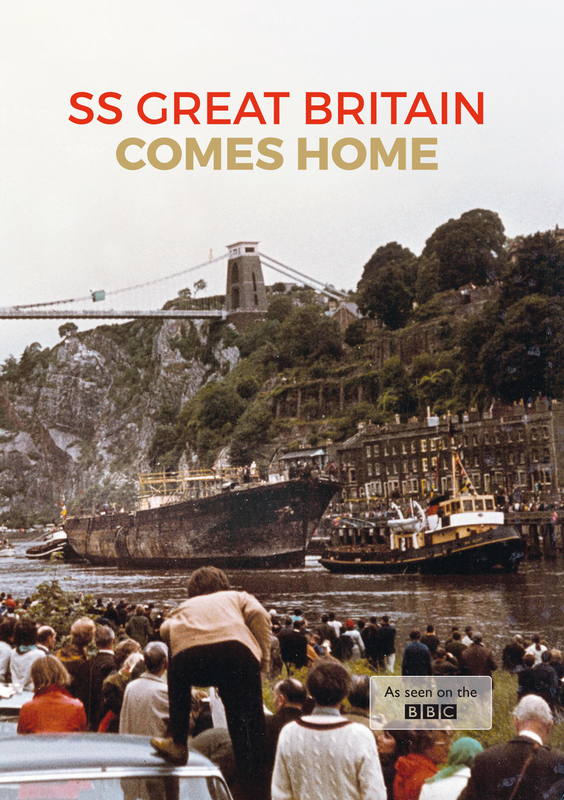 Many towns and cities are also covered in our ‘archive’ look at Britain ‘In The Past’. 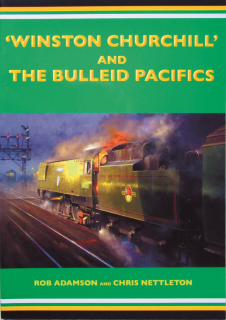 We are also pleased to bring back into the Kingfisher fold all of the Railscene titles which includes over 50 Cab Rides around Britain, many archive series such Richard Willis, Cam Camwell and ‘Steaming Through’ series. 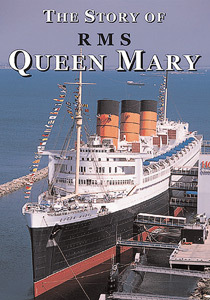 For followers of the great liners, we have a dedicated section on the RMS Titanic and other Maritime subjects. 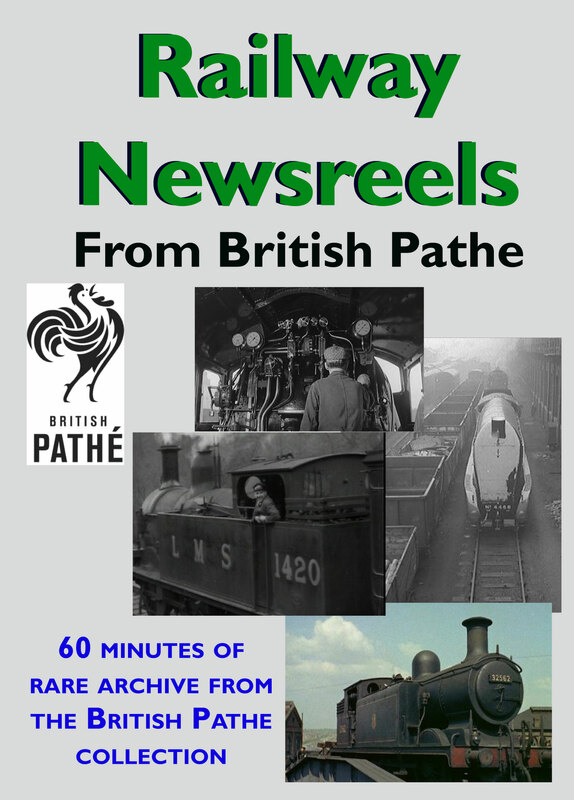 We also now offer an extensive archive and current video footage to the TV and Film Industry. 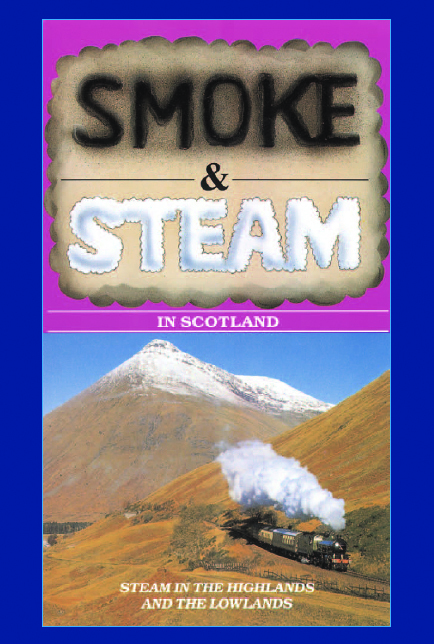 Please click on the cover image to view the product. 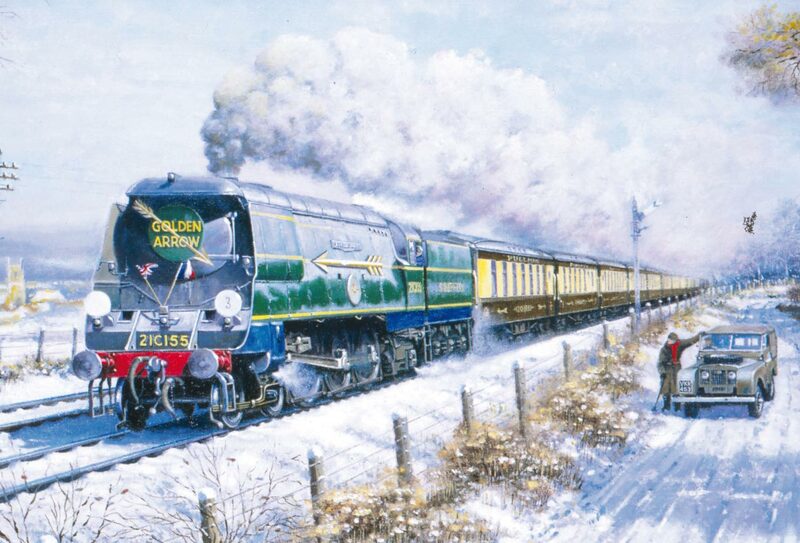 We are pleased to offer a new series of 8 Greetings Cards from paintings by the late Chris Woods. The cards are blank inside for your own message and include the Golden Arrow (as shown below), Looe Station, Duchess at Lancaster, Brit over Shap, Dawlish, West Meon, Silver Link and the Hayling Billy. 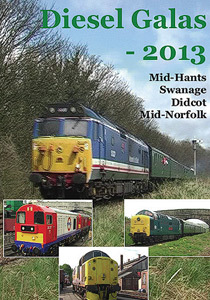 Available singly or as packs of 5 cards, click here to view all the cards. 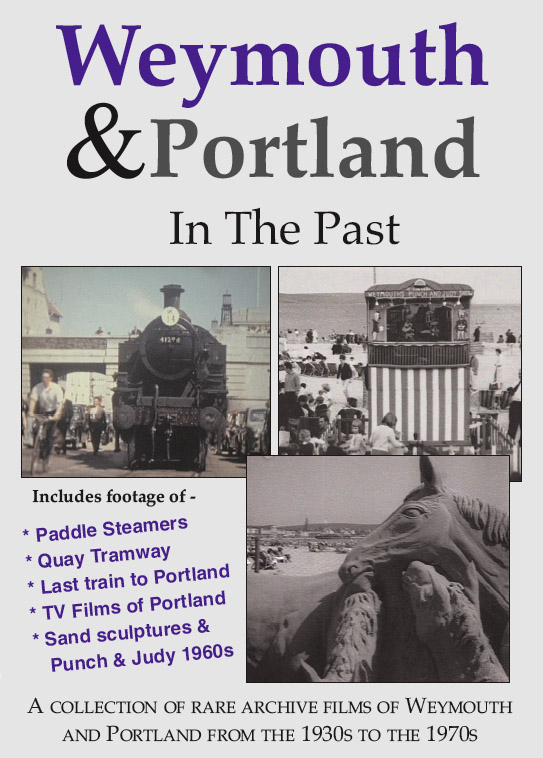 Our Cab Ride DVD’s have been filmed on various routes all around the UK. 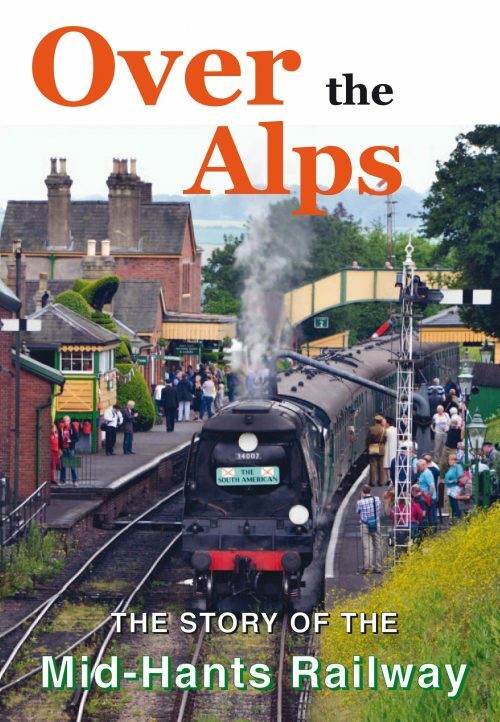 They all vary with different locos, starting points and destinations and make a fascinating archive of Britain’s railway routes from the cab of a locomotive. 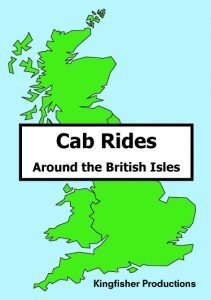 There are plenty of cab rides to choose from with over 50 DVD’s on this topic currently in our list. 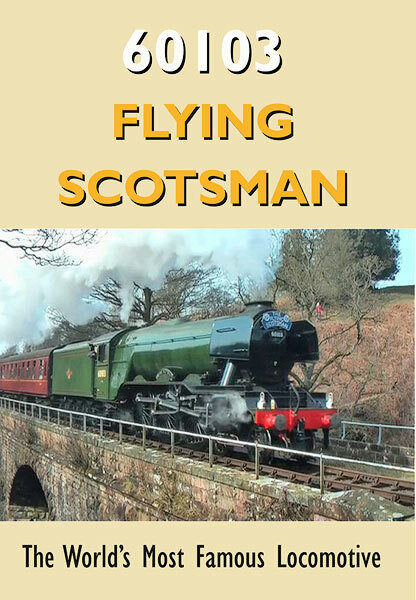 Sit back and watch the scenery go by and watch the railway infrastructure on some of Britain’s most famous main lines and scenic routes. 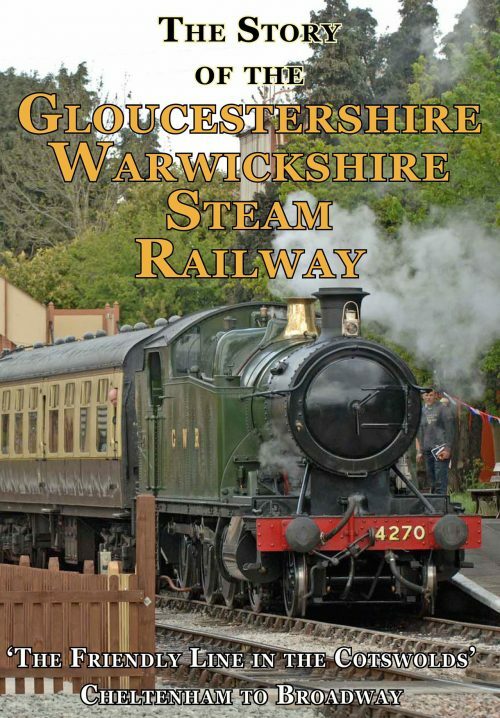 Why not take a look at the selection available on the link below. 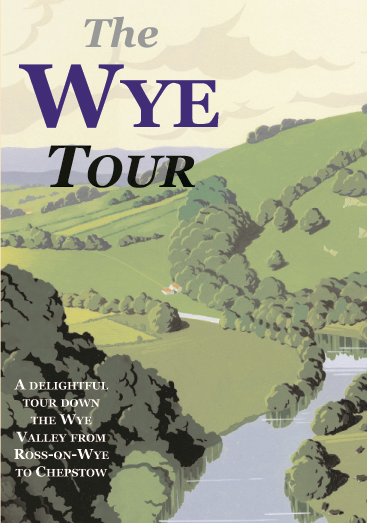 Click here for our range on the Yorkshire Dales, Lake District & Wye Valley.